Shake ingredients with ice. Strain into a chilled coupe. Garnish with lemon twist and maraschino cherry. Created by Harry Craddock for Leap Year 1928 at the Savoy Hotel— the Leap Year Cocktail is still with us today. 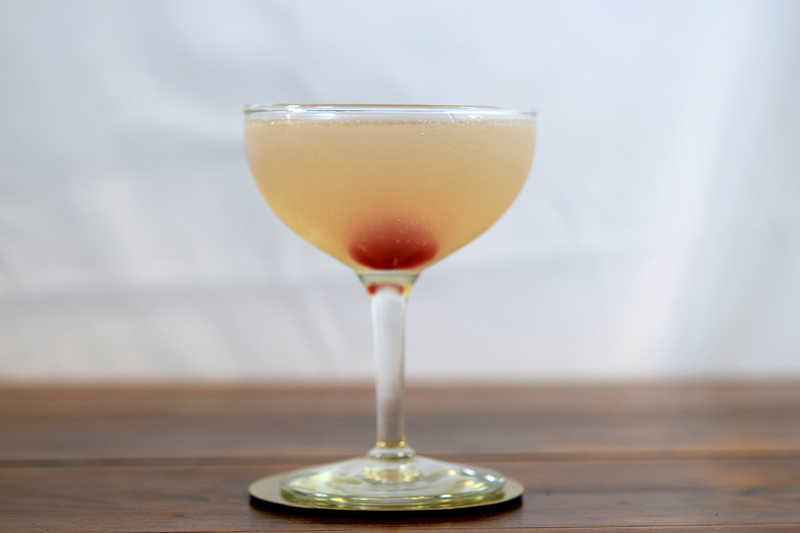 The cocktail has been said to “have been responsible for more proposals than any other cocktail that has ever been mixed.” This is perhaps a bit of a wink and a nod to the generally male profession of bartending. According to longstanding tradition, February 29th was the one-day-every-four-years where women were supposed to be able to ask men to marry them. Nonsense aside, the Leap Year Cocktail is an enticing, but somewhat sweet cocktail. The combination of gin, sweet Vermouth and Grand Marnier requires an assertive, somewhat spicy vermouth in order to retain its balance. Ransom and La Quintinye Royale come to mind off the top of my head. Perhaps its the peculiar leap year cocktail where the vermouth choice supercedes the cocktail’s main ingredient by volume. Happy Leap Day indeed!